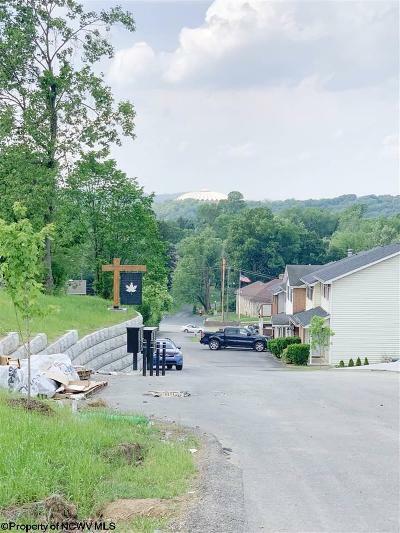 Brand new townhouse community! 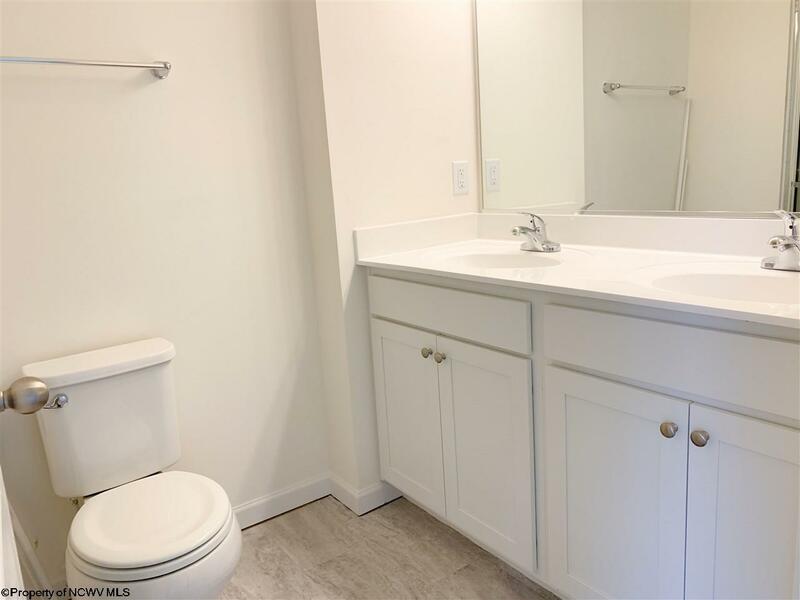 This end unit is a leaseback option. 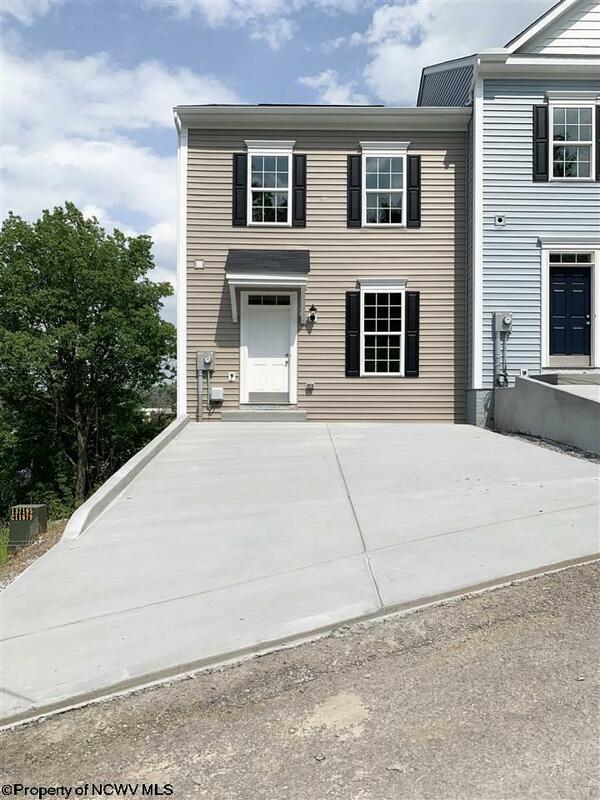 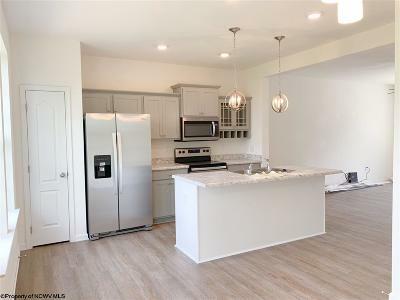 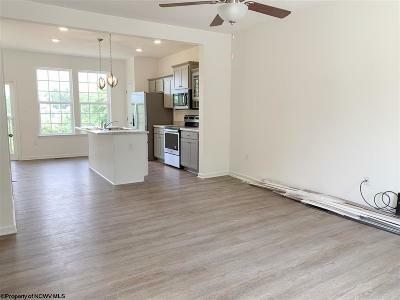 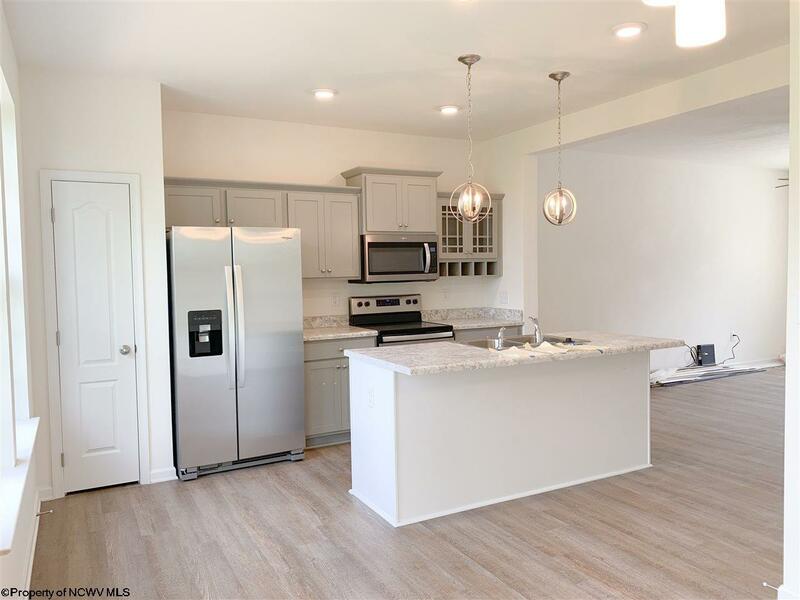 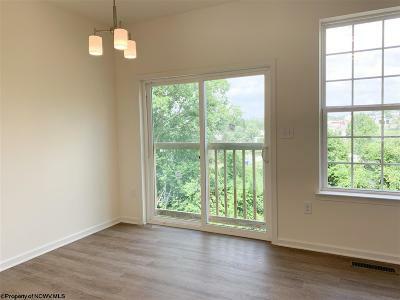 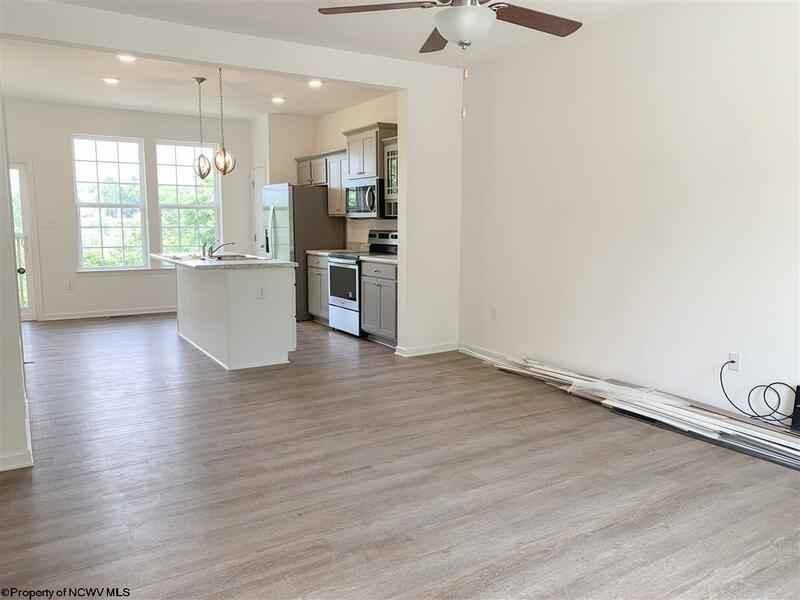 Walk in to be greeted by waterproof luxury planked vinyl flooring through the first floor, modern finishes, open first floor w/ large kitchen island, eat-in area, 3BR, 2.5 BA. Option to finish basement. Improved floor-plan unlike anything you&apos;ve seen from DRB before! 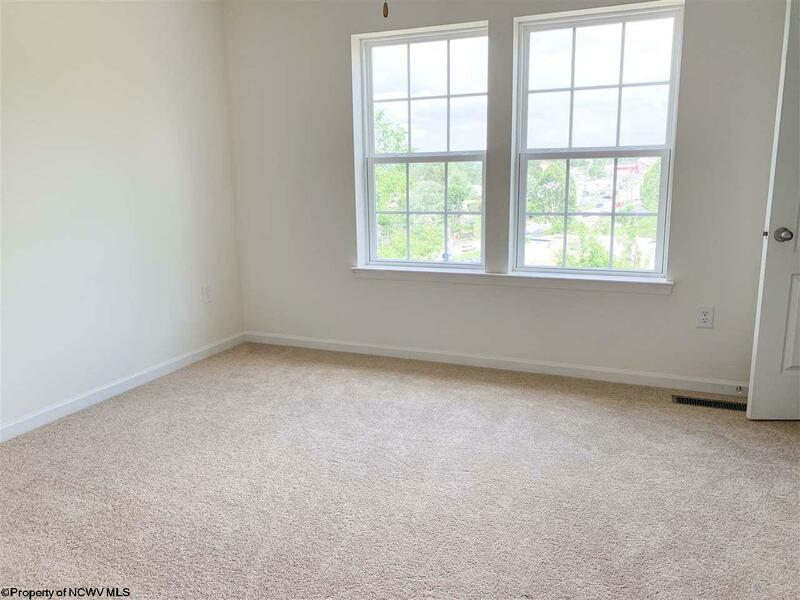 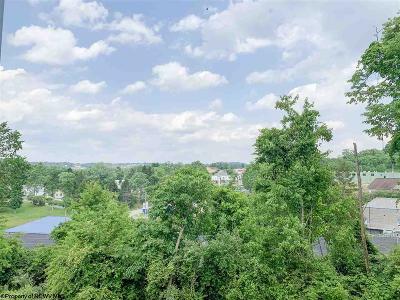 5 minutes from downtown, University Town Center, I-79 commuter routes -- perfect location! Directions: From I-79 Westover Exit: Make A Left And Go Straight, Community Will Be On Your Right Hand Side, Right Across The Street From McCulla Funeral Home.